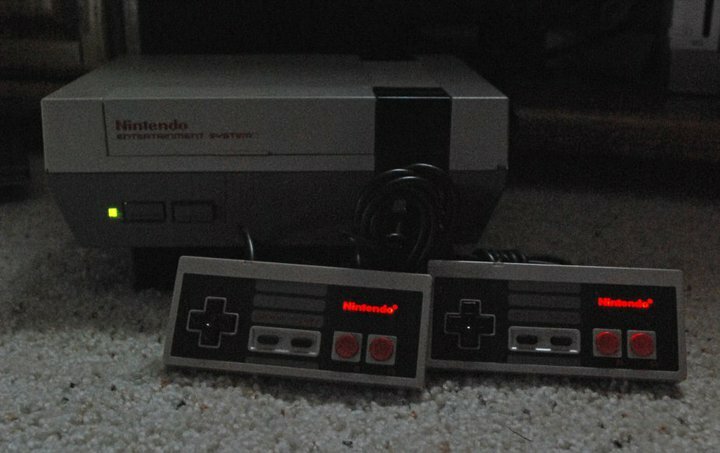 I’ve modified this NES to have TRUE STEREO SOUND. The original NES was only in mono, but by tapping off the pins of the processor, I’m able to capture the original two channel audio signal before it’s mixed into mono. I’ve then installed RCA plugs so that you can plug it in directly to your stereo. You can even use the original composite video output on the side to have a complete a/v setup. I’ve also replaced the 72 pin connector and this time I decided to go a step further. Normally replacing the connector works pretty well, but not perfectly. Sometimes you still get the blinking screen when you put in a game, and that can be frustrating when you know you have perfectly new contacts. This time I’ve also disabled the lockout chip to impressive results. The lockout chip checks the game to see if it authentic. If there is miscommunication from either the game or the system, the lockout chip generates a system reset at one second intervals – the blinking blue screen! 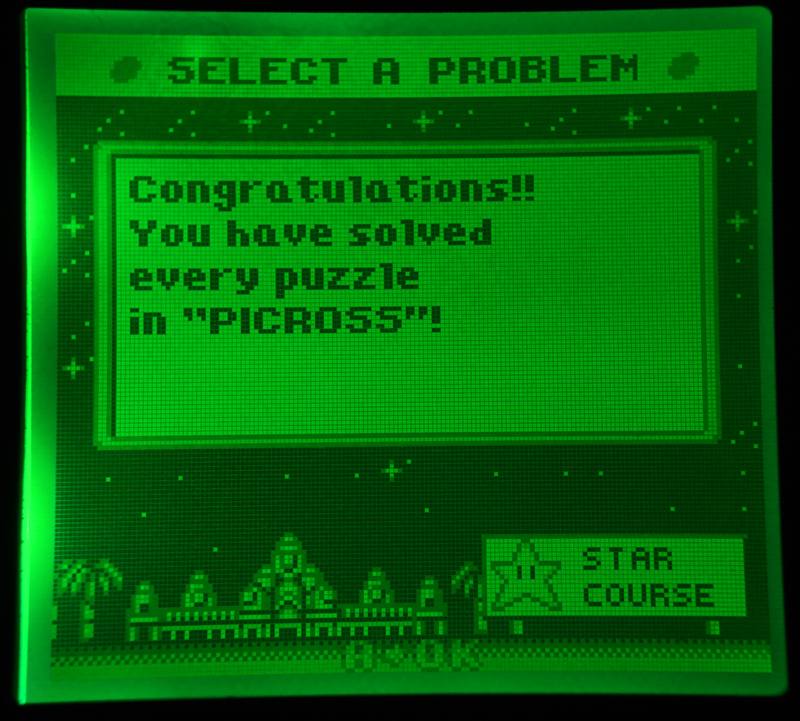 After putting the chip into “key” mode (effectively disabling it), no more resets are generated, and so far the games have worked every time I put them in on the first try. No more blowing! 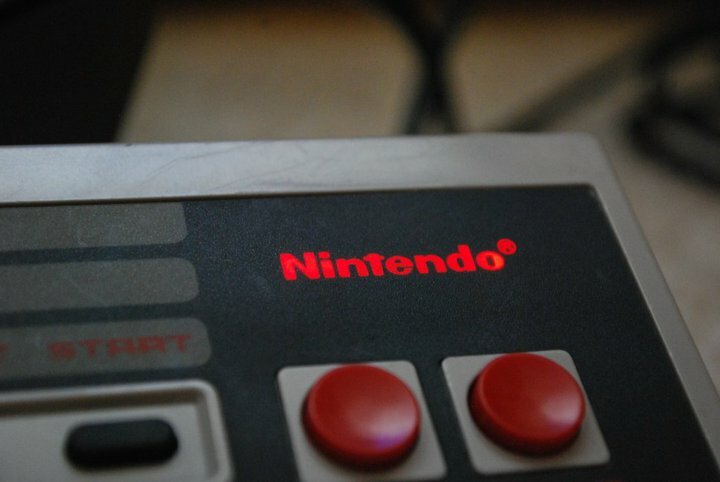 For that extra custom touch, I’ve installed LEDs into the controllers so that the Nintendo logo glows red when the controller is plugged in and the system is powered on. It looks especially cool at night.